I like this meme. 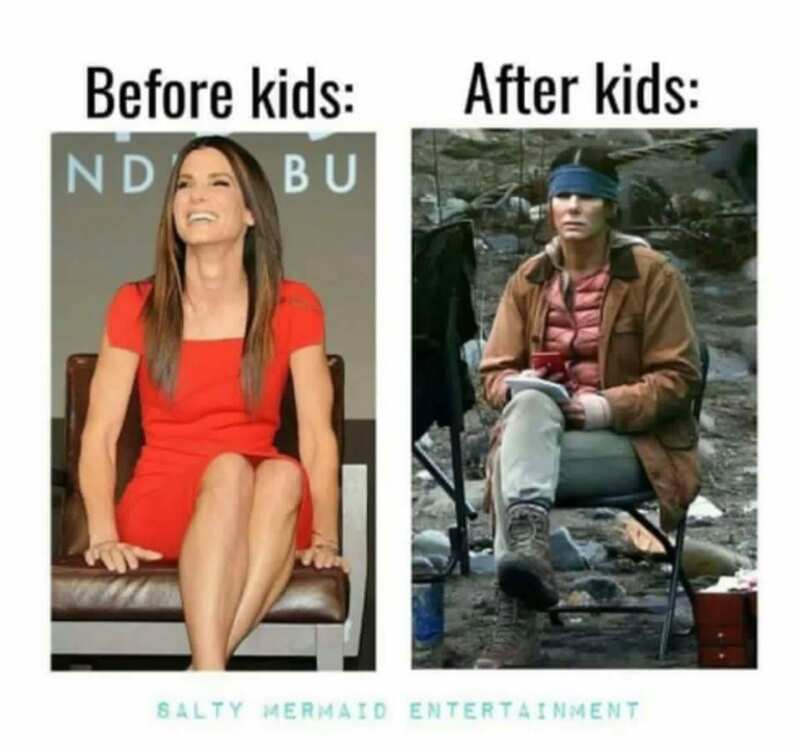 Bird box was such an amazing movie. Thanks for sharing.